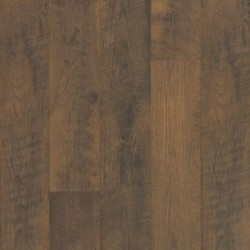 Call 800-922-5582 or email us for Accessories for Sawmill Ridge - Gingerglow Oak. 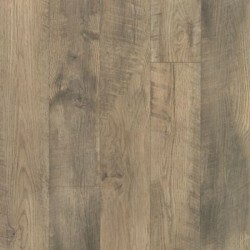 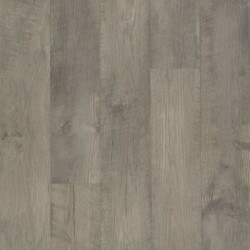 Sawmill Ridge is a residential laminate flooring from Mohawk Laminate's RevWood Plus Collection. 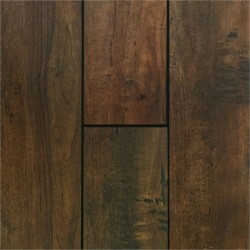 Sawmill Ridge offers reliable durability that resists stains, scratches, and dents and is 100 percent waterproof. 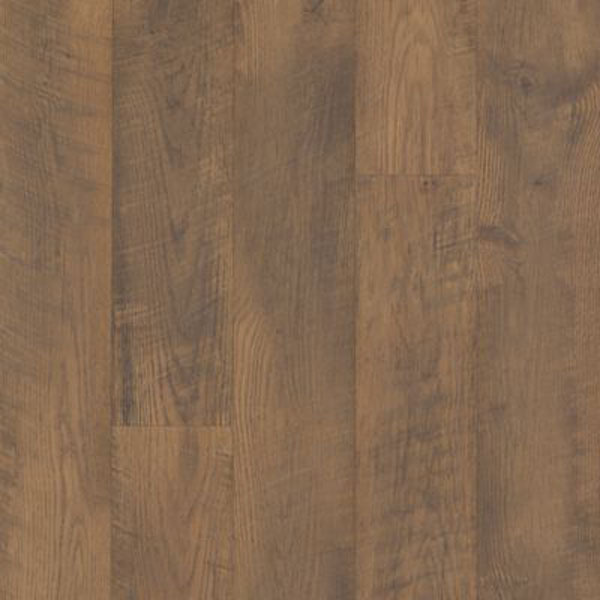 Available in 4 shades, these planks will look beautiful in any room and are easy to install with the Uniclic glueless locking system.